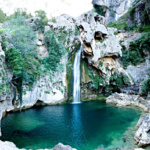 The largest protected natural area in Spain. 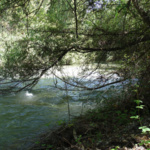 You can not miss visiting this wonderful place, its landscapes, rivers of crystal clear waters, reservoirs …. 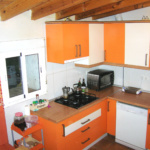 New properties, visit our website. 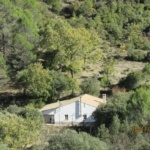 Beautiful farmhouse, ready to live, with olive and fruit trees. 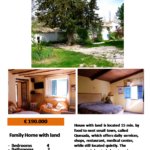 Now at an exceptional price, only € 95,000. 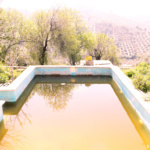 Cortijo at the entrance of the natural park, ready to live, with pool and olive trees, for only € 99,000. Request information on our website. 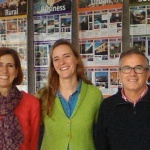 The province of Jaén has been the protagonist in a documentary of the Franco-German public channel ‘Arte’. .